1 Stop Locksmith Shop is another name for reliability and efficient locksmith service provider in Fayetteville and surrounding areas. 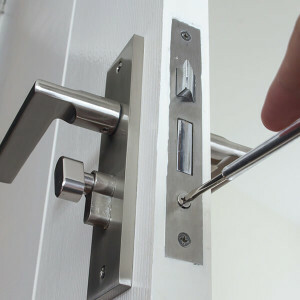 We offer best locksmith services along with security products to ensure that all your security and locksmith needs are met. 1 Stop Locksmith Shop has been serving the NC community since 2010. We specialize in your security needs, and our staff offers quality and reliable service that you can count on. In addition, our friendly and professional staff is here to answer any questions you may have about our company or our services. Whether you need a simple rekey, or a deadbolt installed, we have what you need at prices you can afford. At 1 Stop Locksmith Shop, our goal is to provide you with courteous, expedient, professional service of the highest caliber. Browse our Web site for more information about 1 Stop Locksmith Shop. 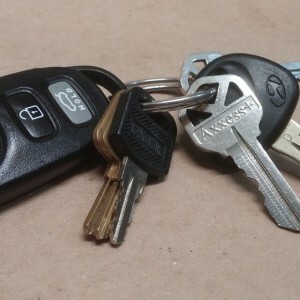 If you have any questions or would like to speak with a 1 Stop Locksmith Shop representative regarding our services, please e-mail us at richardstoner@hotmail.com or call us at 910-723-3755. Go through our complete website to explore more about us. Copyright 1 Stop Locksmith, Inc.